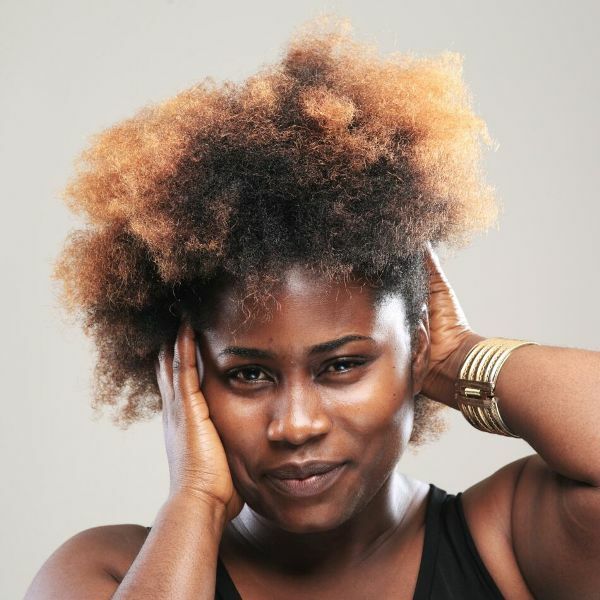 Lydia Forson on Thursday celebrated her birthday in a unique fashion and said she is proud of her looks. The DStv Social Media Ambassador who featured in hit movies, ‘Perfect Picture’, ‘A Sting In A Stale’, ‘Masquerades’, ‘Scorned’, ‘In The Cupboard’, ‘Phone Swap’ and others, turned 29 and she is comfortable with how she looks. 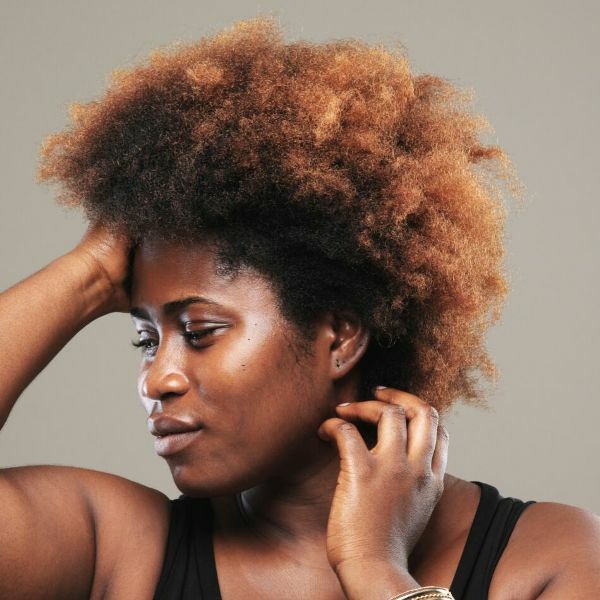 To inspire her followers to believe in their looks too, she released photos of herself without make up by Sefa Nkansa to depict the natural Lydia Forson at 29. 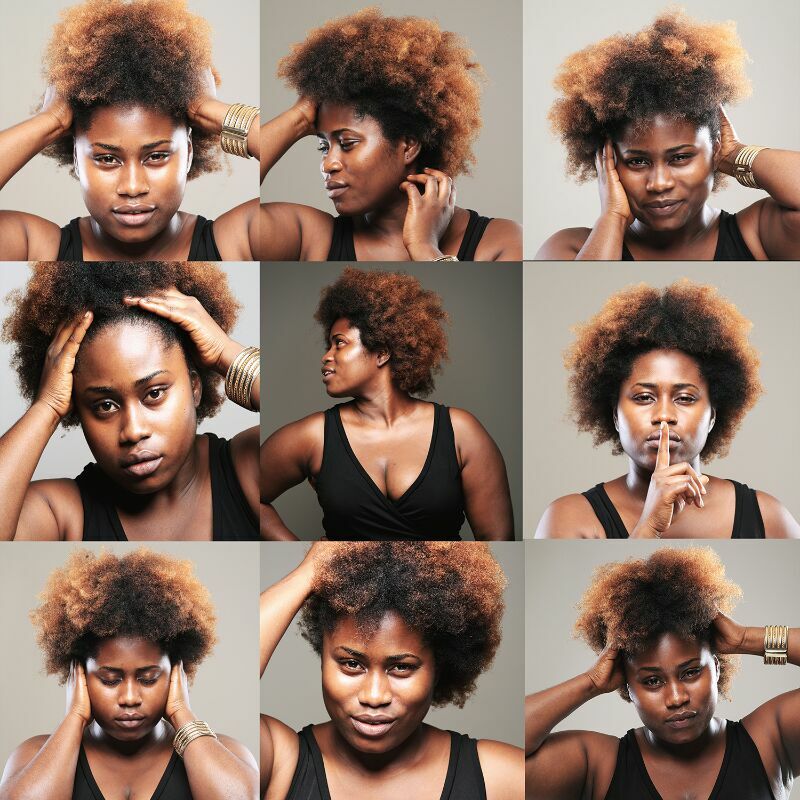 “I just want people to be proud of their age and what they look like that’s why I took the pictures with no makeup. Embrace your age and how you look. It’s all about, how you feel at the end of the day,” said. 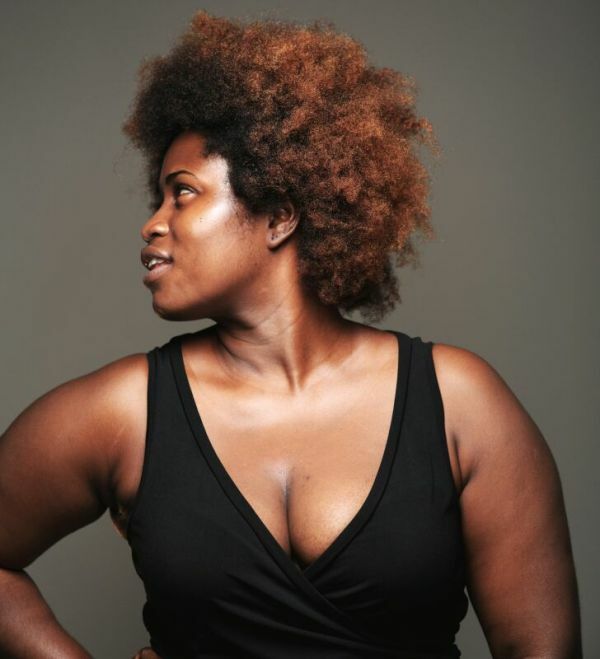 PHOTOS: Lydia Forson at 29 0 out of 5 based on 0 ratings. 0 user reviews.